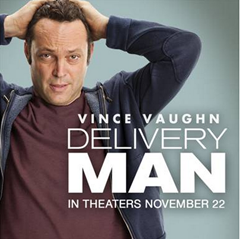 Sneak Peek: "Delivery Man" With Vince Vaughn! 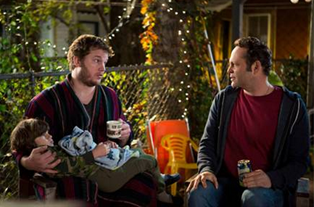 You are here: Home / Great Deals / Sneak Peek: “Delivery Man” With Vince Vaughn! Sneak Peek: “Delivery Man” With Vince Vaughn! Have you heard about the new move with Vince Vaughn? Delivery Man is a great movie! I had the privilege of seeing it this summer in Chicago and I loved it! It is funny and heartwarming, if you’re looking for a movie to check out this weekend, think about Delivery Man. I really enjoyed it and recommend it! I think it looks cute and heartwarming! I am looking forward to seeing it! Leave a comment and let us know what you think – will you see it?